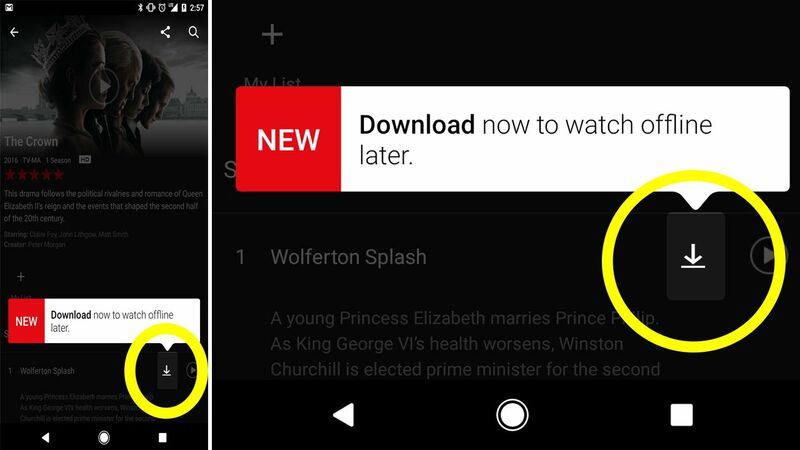 NEW YORK (WABC) -- Netflix subscribers can now download shows and movies to watch during a flight, when traveling by car, or for any other time when there is limited or no access to the internet (like the New York City subway). The download option was announced Wednesday and a number of shows and movies were made instantly available, including "Breaking Bad," ''Narcos" and "Spotlight." Netflix Inc., based in Los Gatos, California, says more downloadable content is coming at no additional charge for users. 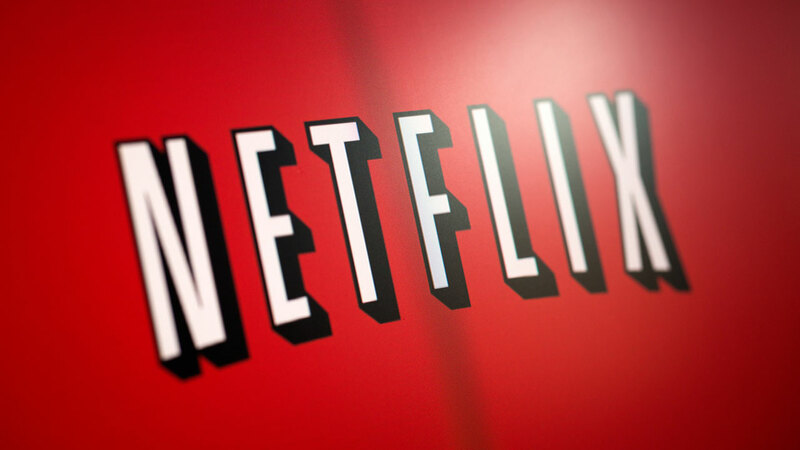 There has been a push by subscribers to get access to Netflix shows offline. Amazon.com Inc., which runs a rival video streaming service, has allowed users to download select shows and movies for about a year.